Grammy award-winning music producer David Banner speaks at UTC's Black Summit Saturday. Banner said he wants to encourage everyone who hears him to stop looking for a messiah to come out the sky or out of the White House to save them. He said people must find solutions to problems within themselves. Saturday, 8 a.m.-2 p.m., Grammy Award-winning music producer David Banner will be the main speaker. More info: For questions, concerns, or ADA Accommodations please contact the Office of Multicultural Affairs at mcc@utc.edu or 423-425-5648. Register at orgsync.com/77721/forms/232227. 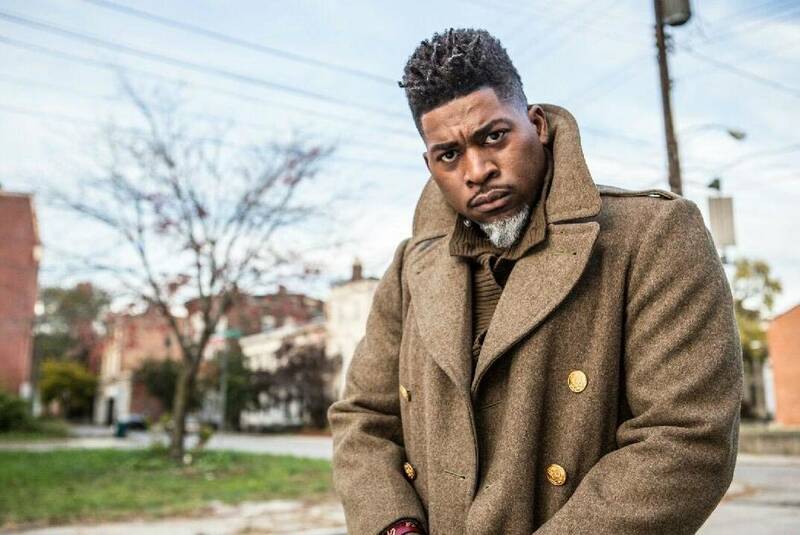 Registration closes on Friday at 5:00 p.m.
Grammy Award-winning producer and rapper David Banner, who will speak at UTC on Saturday, said he motivates his listeners to look within themselves for solutions to their problems, regardless of who is in political office. "We are always waiting for this messiah to come out the sky or out of the proverbial White House to save us," he said. "But the solutions to all of our problems are in self." Banner, who has worked with Chris Brown, Snoop Dogg, Yung Joc and Lil Wayne, will speak at the University of Tennessee at Chattanooga's University Center during the school's "Black Issues Summit: Against the Isms." The summit starts today with Harris-Stowe State University President Dr. Dwaun Warmack. UTC's Office of Multicultural Affairs is hosting the event in recognition of Black History Month. "I hope students, faculty and the community are empowered by what [Banner] has to say," said Danielle Sims, assistant dean of students for the multicultural affairs office. UTC academic adviser Nicole Brown recalled interviewing Banner years ago. "To see this man grow in such a way to impact generations, that's phenomenal," she said. "He has the ability to attract not only those in higher education, but also those in the community." The 42-year-old philanthropist and entertainer, born Lavell Crump, earned a bachelor's degree in business from Southern University in Baton Rouge, La., where he was president of the student government association. He pursued a master's degree in education at the University of Maryland Eastern Shore but left school and committed to music full time. The National Black Caucus of State Legislators awarded Banner a Visionary Award in November 2006 in recognition of his work after Hurricane Katrina. He testified before Congress at a hearing about racism and misogyny in hip-hop music in September 2007 and defended his language, stating "Change the situation in my neighborhood and maybe I'll get better," according to news reports. He also said, "I can admit there are some problems in hip-hop, but it is only a reflection of what's taking place in our society. Hip-hop is sick because America is sick." Banner said he wants to encourage youth to be responsible for the changes they want to see. "I have a saying on my wall in my office: 'Everything is my fault, even when it isn't,'" he said. "It's my responsibility, regardless. Even if somebody is bullying me and I had nothing to do with it, then it's my responsibility to get the proper authorities, the proper training, jujitsu or whatever it may be. My problem isn't going to stop by begging and hoping somebody does the right thing."